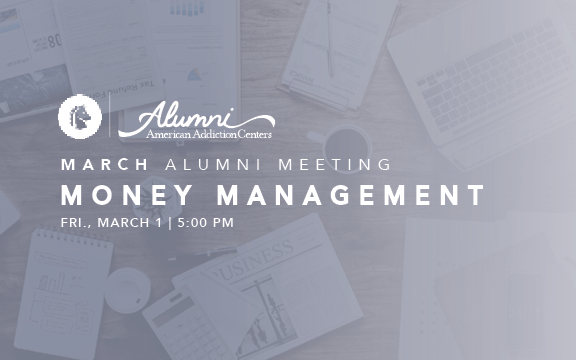 Join us for our March Alumni meeting, focusing on money management! We will have Mexican cuisine prepared on a budget and a discussion on spending, saving and how to manage finances in early recovery and beyond! For questions, contact the Alumni Support Team at (662) 607-0002 or email oxfordalumni@contactaac.com.